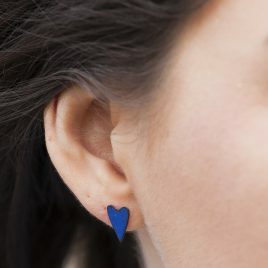 View cart “Ocean blue enamel heart ear studs, valentines gift ideas, romantic copper enamel heart earrings, handmade blue heart ear studs” has been added to your cart. 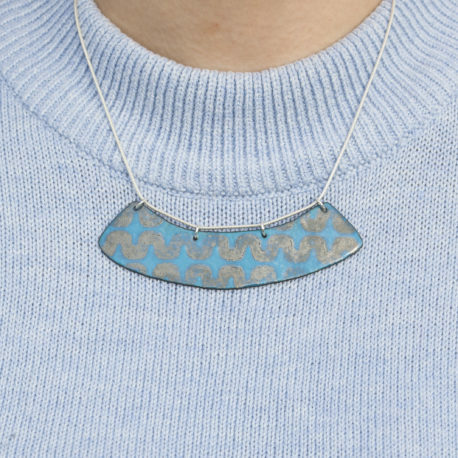 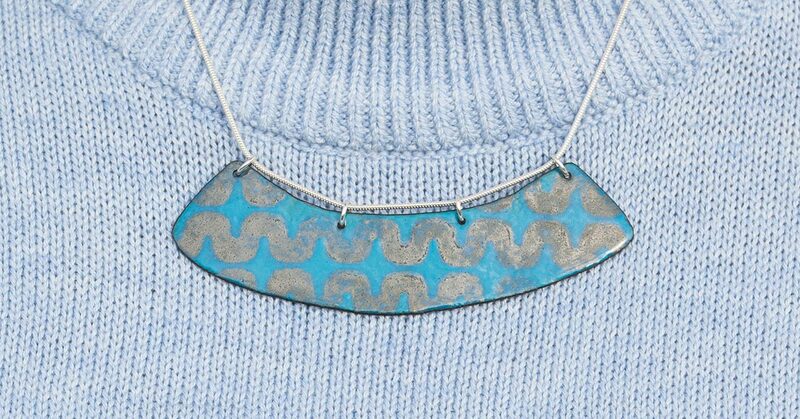 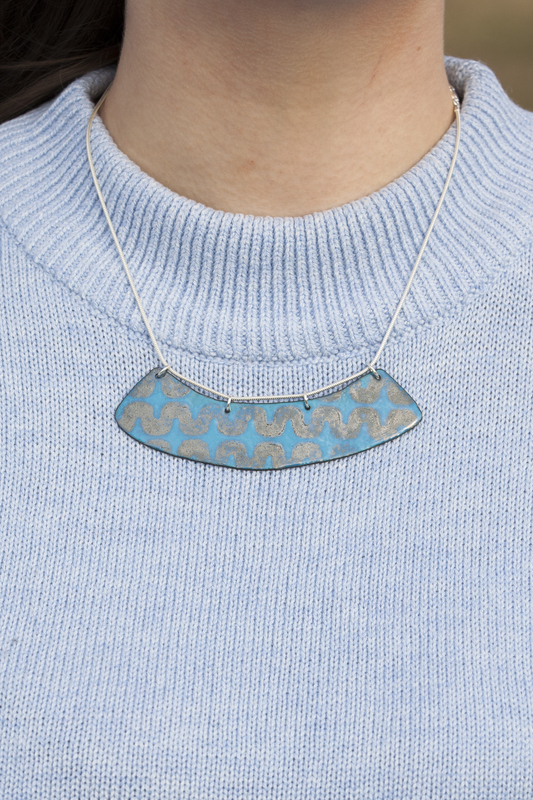 A statement Bib necklace in blues and silvers with a geometric squiggle pattern. 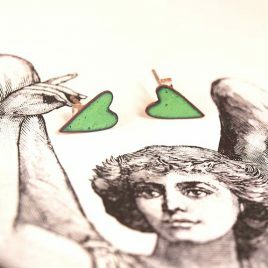 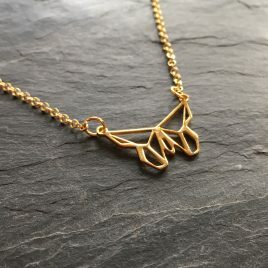 An eye catching piece that would be great worn casually with a denim dress or shirt or to enhance a LBT or a crisp white or pale blue cocktail dress for a more formal occassion. 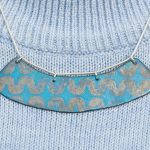 The sterling silver snake chain is 18″long. 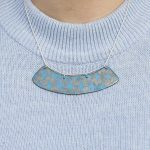 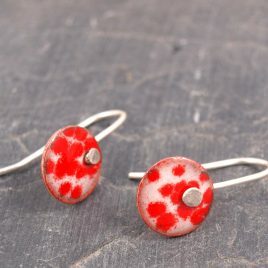 Due to the nature of the enamelling and creative process there may be slight differences in colour and pattern making this a truly unique and individual piece.